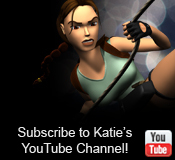 Katie's Tomb Raider Screenshots -- The Best Tomb Raider Screenshots on the Web! What an amazing adventure I've been on these past 17 years, running this website, forums, and my YouTube channel! 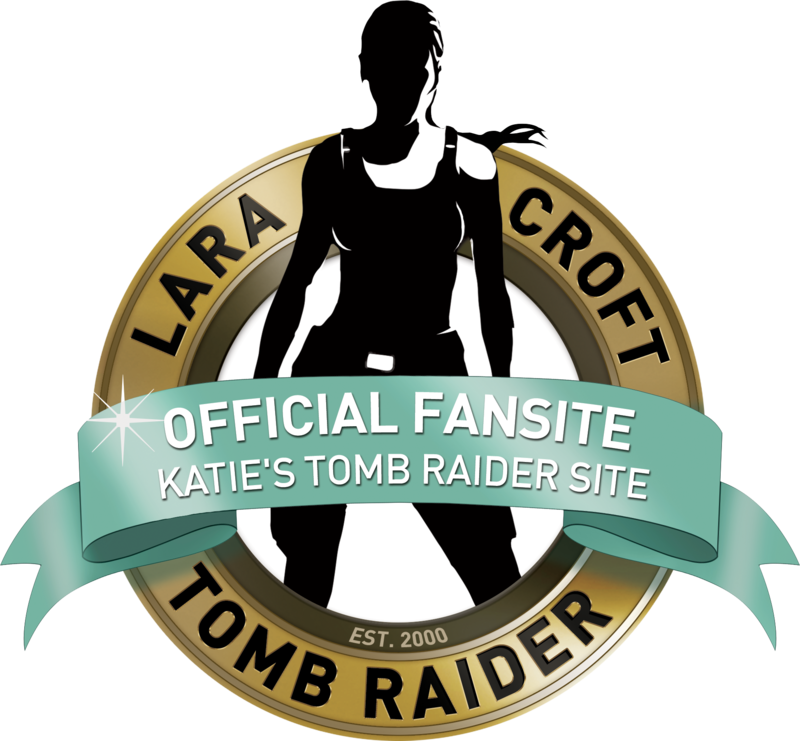 It's been an absolute pleasure taking screenshots from all the Tomb Raider games, penning numerous fan fiction pieces, and having so many wonderful perks and surprises along the way. I've chatted with thousands of fellow Raiders over these 17 years, many of you whom I consider friends. I can't thank you enough for the support you've given me, some of you stemming all the way back from day one. I'd particularly like to thank Stella Lune, Mike Schmitt, and Keir Edmonds for their support as well. 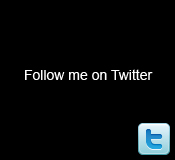 Feel free to connect with me on Twitter, Facebook, Instagram, LinkedIn, email, and katiefleming.ca to keep up-to-date on my other adventures.